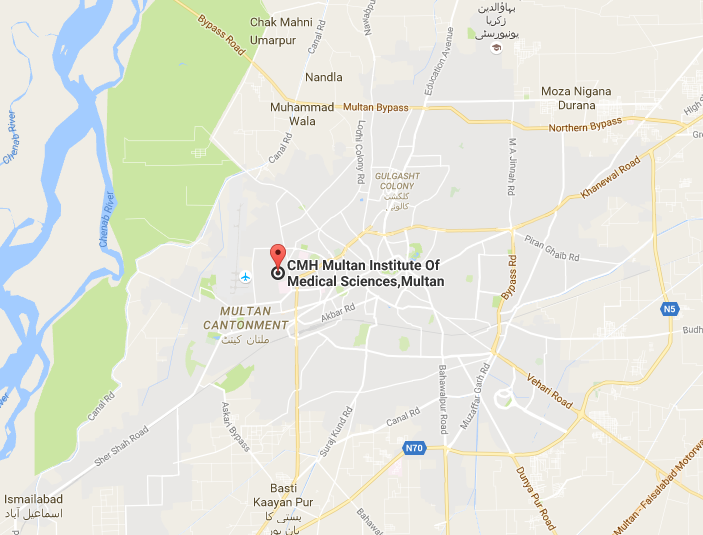 Selectees to submit the following documents at CIMS-Multan within 3 working days after the merit list has been announced. Original Result card/ Certificate of Matric and F.Sc or equivalent. A wealth statement of either parent/guardian, equivalent to five years tuition fee. The documents must be duly attested by Gazetted Officer. Submission of any fake/false document will result in the cancellation of admission.